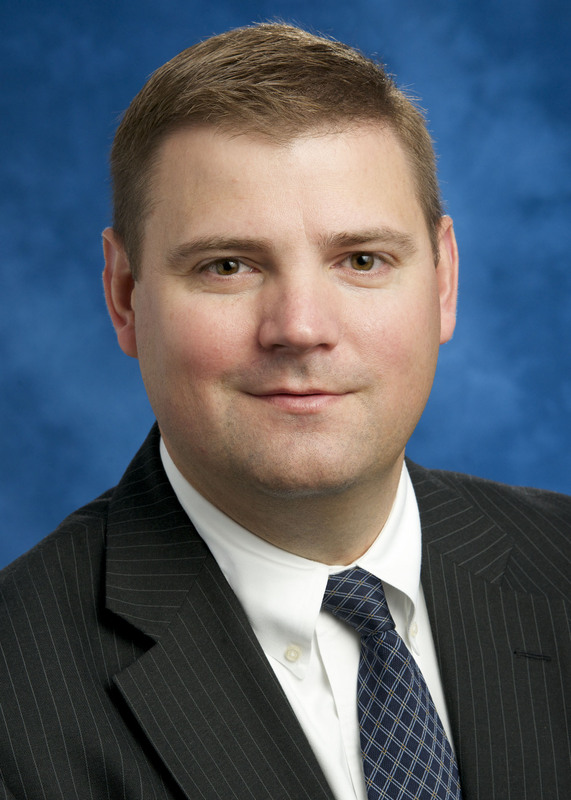 FALLS CHURCH, Va. – Oct. 2, 2014 – Northrop Grumman Corporation (NYSE:NOC) has announced the appointment of Tom McLemore as vice president of legislative affairs for Cybersecurity; Command, Control, Communications, Computers and Intelligence (C4I) and Space. In this role, McLemore will contribute to the development and execution of legislative strategies and outreach for the company's cyber, C4I and space business pursuits. He will report to Lesley Kalan, vice president, Legislative Affairs. "We are pleased to have Tom join our legislative affairs team," Kalan said. "His extensive experience as the staff director of the House Appropriations Defense and Homeland Security subcommittees, combined with his work with the U.S. Air Force, will serve him well in his new role." Before joining Northrop Grumman, McLemore served as staff director of the House Appropriations Committee, Subcommittee on Defense and the Subcommittee on Homeland Security. He also worked as staff on the Treasury, Transportation, Housing and Urban Development and Military Construction subcommittees. Prior to his work on Capitol Hill, McLemore served in a variety of financial analyst positions with the Air Force.